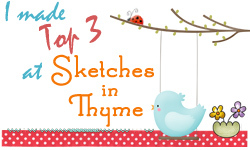 Sketches In Thyme: Finally selecting our Top 3 for January!! Finally selecting our Top 3 for January!! A little behind on the times these days, but wanted to finally post our Top 3 for January. So many fabulous layouts to look through, thank you for all the submissions!! Love the sweet colors and fun embellies she used on this layout! 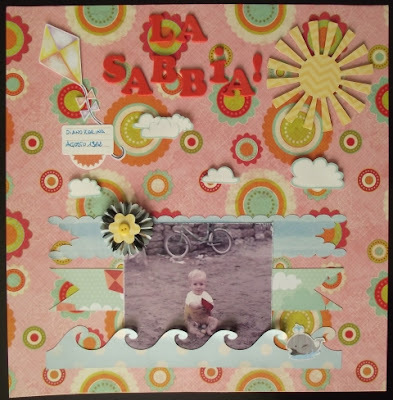 gorgeous color scheme and love how she did her journaling and title work! such a great idea to capture the simple photos of her family's morning routine! 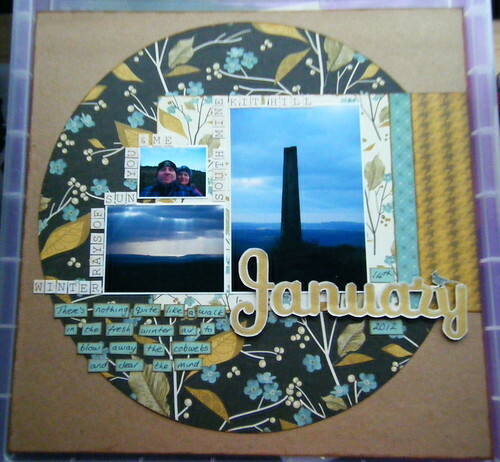 Wonderful layouts from our top 3!! Glo, Linda and Debbie, please email me at tifanysketchesinthyme@yahoo.com if you'd like to Guest Maven with us!! awesome work ladies! very inspiring! Thank you all! How exciting. My mouth dropped open when I saw I was one of the chosen! So much inspiration here, how can you choose! Thanks again! I LOVE the morning routine layout.. simply adorable..
Congratulations, ladies! A great group of winners this month!